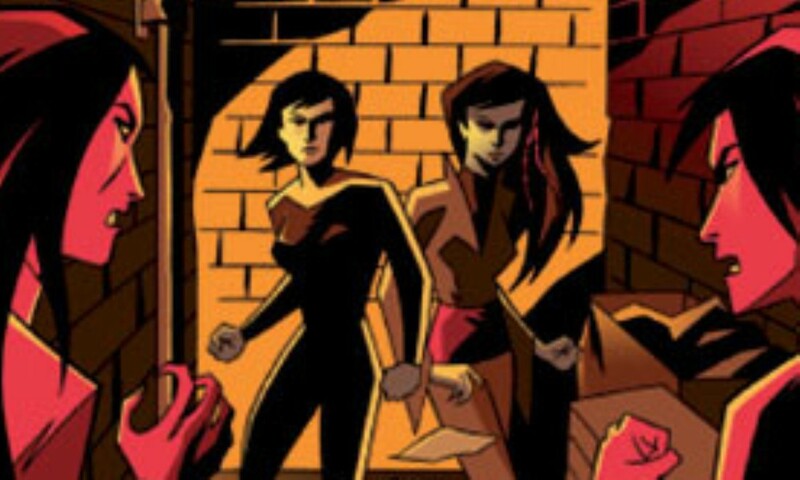 When last we heard from Professor Bernice Summerfield, she was pissed off at Jason Kane, off an adventure while he tried to work out what was up with their lives. Joseph Lidster’s The Final Amendment runs in parallel to The End of the World, showing what Bernice was up to on Earth while Jason had his epic adventure. What she’s up to is a delightful romp, including an appearance by Kadiatu Lethbridge-Stewart, a character with which I was previously unfamiliar (apparently she appeared in a couple New Adventures back in the day, but I haven’t read those ones). Kadiatu is working as a bodyguard for the President of the Earth Empire and her son, and she’s called in Bernice to help her investigate a mysterious threat. But on arriving at Earth, Benny learns that anti-alien sentiment is rising in the wake of the Mim-Draconian War, and that a clone of her is the star of a melodramatic television programme based on life on the Braxiatel Collection. 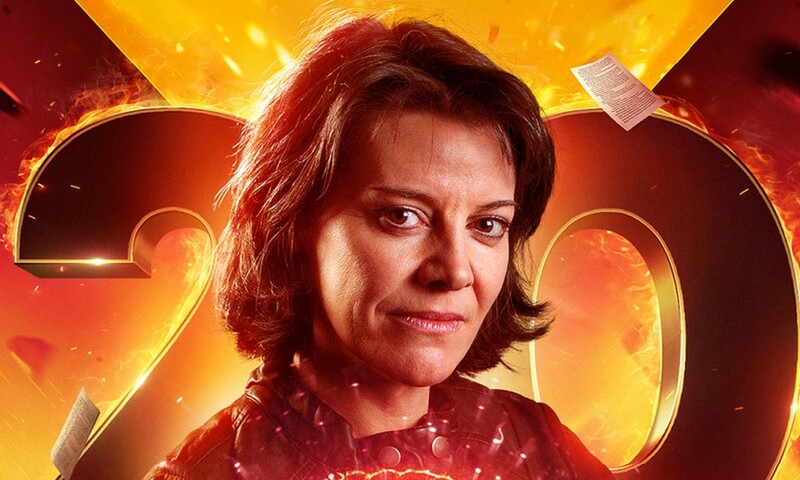 Aside from Benny, the main cast of Bernice Summerfield is present only in cameo roles; Lisa Bowerman is, of course, perfect. The cameos are all good fun, too, most of them being clones of the actual main cast. The story’s guest cast is good, too, especially Ann Bryson as President Fiona, who manages to hit the balance just right of being over-the-top but not completely ridiculous. Sara Carver acquits herself well as Kadiatu, though I felt the writing didn’t do quite enough to make her stand alone as a character for those of us who haven’t read most of the old NAs. 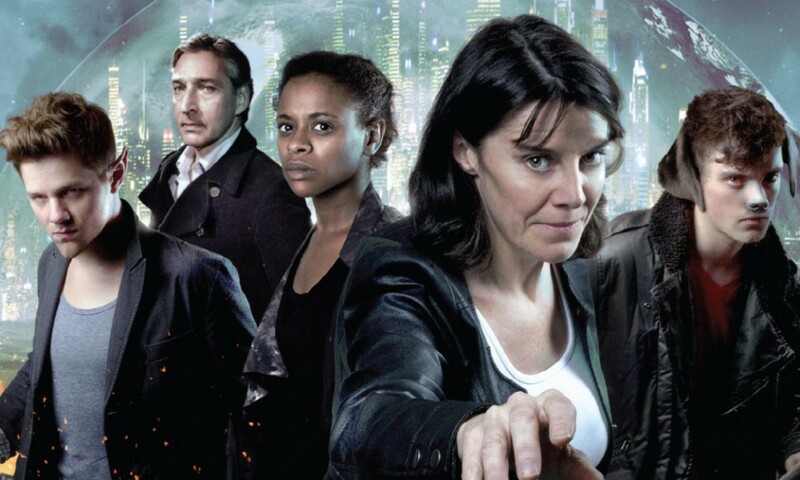 In what has been a pretty intense season, The Final Amendment hits just the right note at just the right time, providing a momentary respite from the epic drama with a fun standalone story that reminds us of how dynamic a character Bernice Summerfield can be, even as the tragedy closes in again. 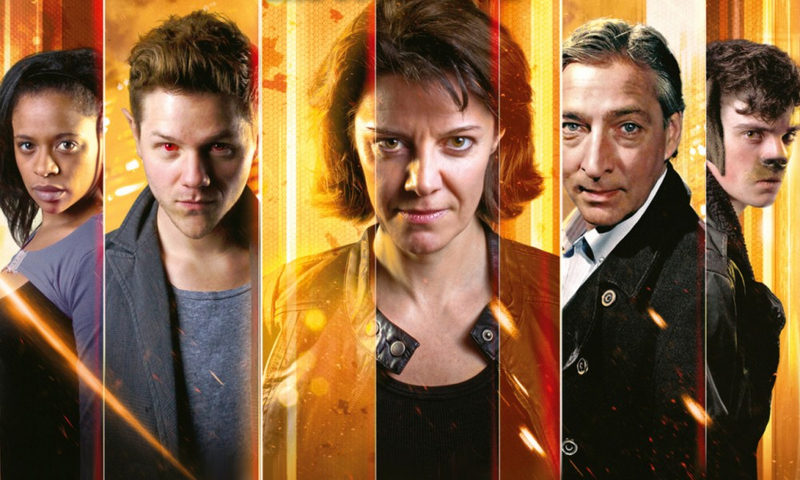 The Final Amendment (by Joseph Lidster; starring Lisa Bowerman) was released by Big Finish Productions in October 2007.